The term grounding has become quite popular recently. I often hear friends and colleagues mention not feeling grounded or wishing they were more grounded. I must confess, for the longest time, I used the term myself without really being able to define what it meant. 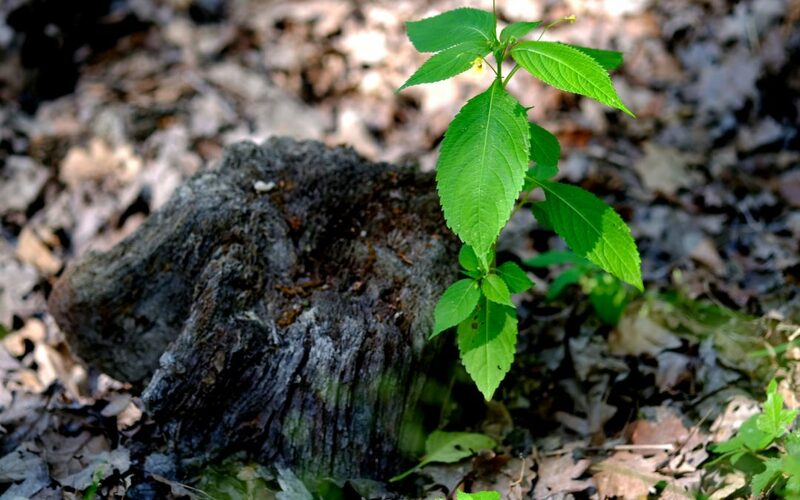 Defining the term grounding has taken me on a journey of self-discovery. What does the term “grounding” mean? 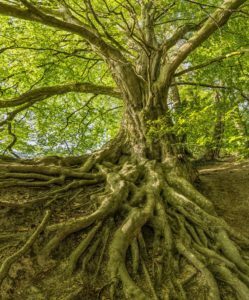 I have often heard grounding being described as being rooted to the earth. Although, I consider myself to be well versed in the metaphysical, I find the statement to be quite esoteric. The statement really doesn’t describe the term in a useful or meaningful way. – being present and in my body so I am able to feel how situations affect me instead of trying to rationalize them. – allowing myself to cry when I hear a sad story without having to apologize. – acknowledging my anger when I witness an inhumane or unjust act so I can speak up for the greater good. – loving myself for who I am – foibles and all. – truly knowing who I am at every moment. – acting from my heart-centre for the greatest good and the good of myself. Grounding means being the authentic, feeling, heart-centred me. I believe as humans we are feeling beings and when we ignore, lock away or hide our feelings, instead of expressing them, it can have a detrimental affect on our health. A friend recently reminded me of the 7% – 38% – 55% rule of communication. The 7% represents what we say and the other 93% represents how we say it. The 7% – 38% – 55% theory of communication has been highly debated; however, before completely dismissing it, I ask you to remember the last “in person” conversation you had with a friend or loved one. Do you remember exactly what was said or how the conversation made you feel or perhaps both? It has been scientifically proven emotions are a component of memory. To complicate things even further, all the memories we carry, may not necessarily belong to us. The origin could be a story we tell ourselves, a story we are told or an event we witness as a bystander. Regardless of the origin, all memories/emotions, when not acknowledged and released impact our well-being. Stuck emotions create stress in the body. What can this stress look like – A individual who is high-strung – heightened startle response and an inability to concentrate and focus. It could also appear as digestive issues, pain, anxiety, sadness and/or depression. I think we owe it to ourselves and our health to get out of our mind and into our body – to ground. To feel what we need to feel. To acknowledge and release the emotions, causing stress and are hindering our ability to grow and flourish. Yoga, Tai Chi and Meditation are excellent ways to get into your body, to ground, and to start releasing the emotions that no longer serve you. It is never too late to start your journey of renewal and growth. Learn more about Guided Meditation. Learn more about PMR Meditation.